AN ALLEGED "peeping tom” has asked to be taken to hospital for mental health treatment. 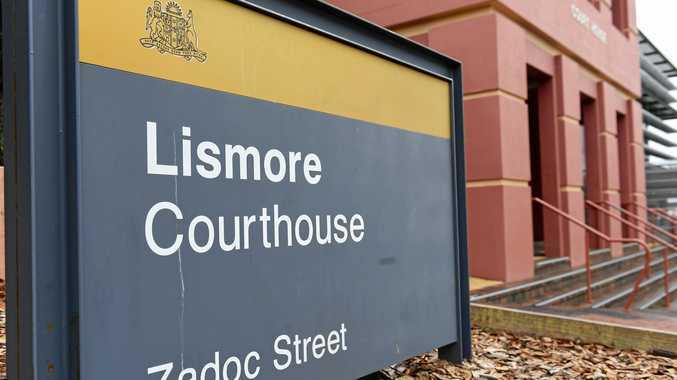 Lismore Heights man Matthew Ebenezer Bransgrove, 21, appeared in the dock of Lismore Local Court yesterday. He was arrested last week after he allegedly peering through the windows of sleeping women on Phyllis and Kyogle Sts at South Lismore. Solicitor Eddie Lloyd said her client had asked for an application to be diverted to treatment under the Mental Health Act. The court heard Mr Bransgrove suffered from paranoid schizophrenia and Ms Lloyd told the court of adverse symptoms of this condition he had been experiencing. He has entered no pleas to his charges of peeping and prying, entering a building with intent and two counts of entering enclosed lands. "He's been in the cells for five nights,” Ms Lloyd said. 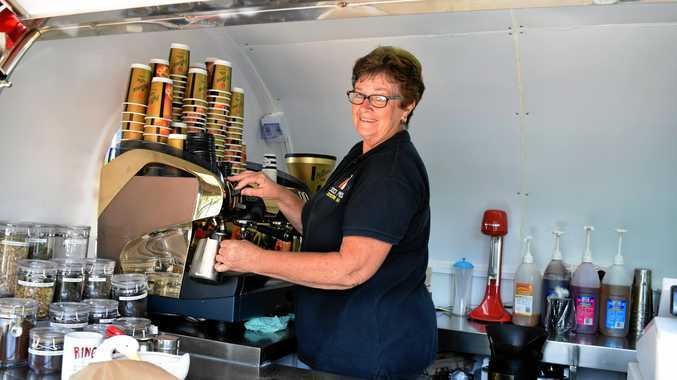 Ms Lloyd told the court she had been informed Grafton Correctional Centre was full. "He tells me he's been deteriorating over those five days,” she said. She applied for Mr Bransgrove to be sent to Lismore Base Hospital's adult mental health unit instead of being remanded in police cells. Magistrate David Heilpern said the allegations against Mr Bransgrove appeared to be part of "an ongoing pattern of conduct”. Mr Heilpern said the accused had a history of "entering into premises with some ill intent” and that he was hesitant to place him "in any environment where he is ... more of a threat than he is in custody”. "I'm declining to send him to the hospital,” he said. Ms Lloyd asked for Justice Health to be notified of her client's medication needs and that a mental health assessment be undertaken. Mr Heilpern agreed to do this and ordered Mr Bransgrove to be brought to the court in person for a mental health assessment when the matter returns next month.